Wash the Strawberry & remove the leafy portion. Cut them into four pieces. In a Mixer,First grind strawberries & sugar.Then add cold milk to it. After adding milk,please run in whip mode for 2-3 times. It mixes well and becomes smooth. 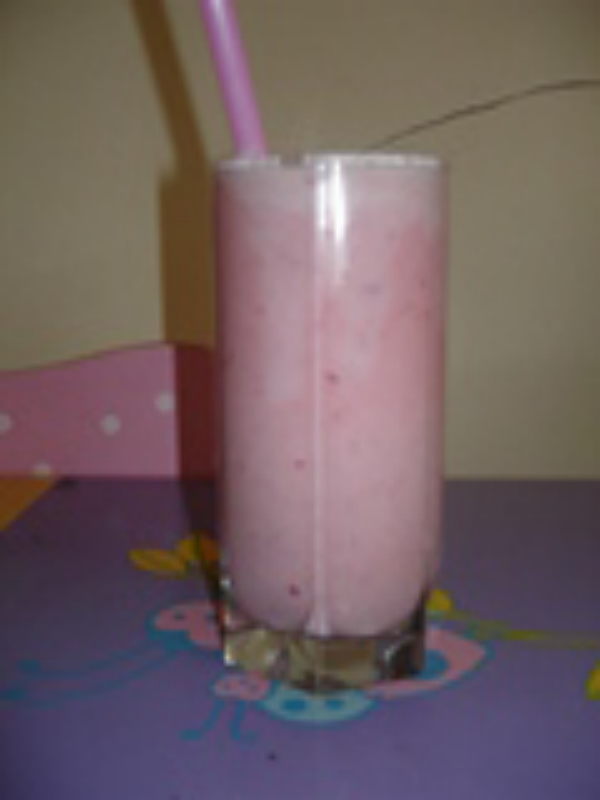 Strawberry Milk Shake is ready. Note: Please do not filter. u can use strawberry crush but its not much healthy as artificial colors and preservatives might be added.